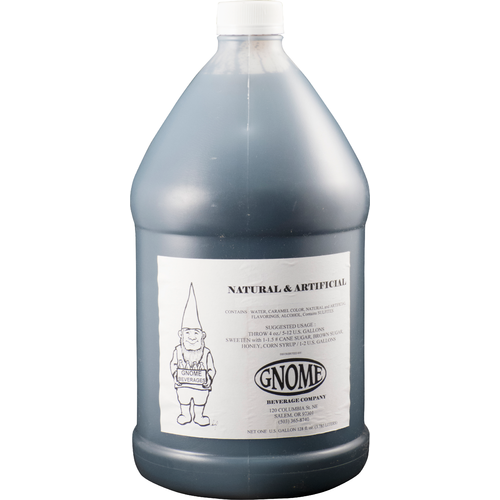 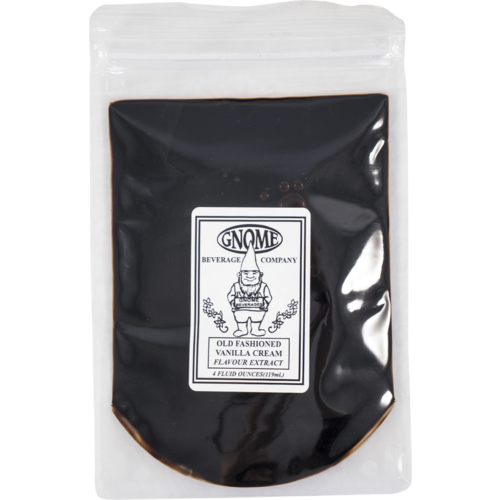 Cream soda extract from Gnome Soda. 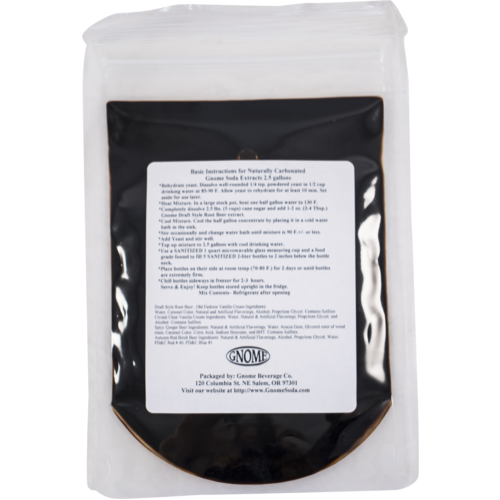 Concentrated flavor extract for making your own sodas. 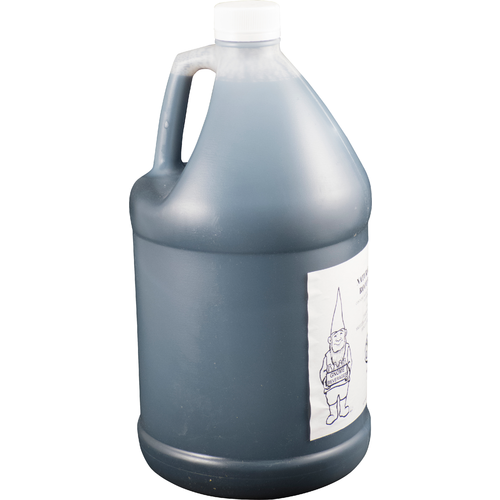 Mix with water and sugar, then either carbonate by bottle conditioning with yeast, or force carbonate in a keg.